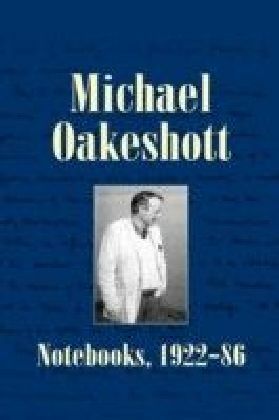 This highly readable new collection of thirty pieces by Michael Oakeshott, almost all of which are previously unpublished, covers every decade of his intellectual career, and adds significantly to his contributions to the philosophy of historical understanding and political philosophy, as well as to the philosophy of education and aesthetics. 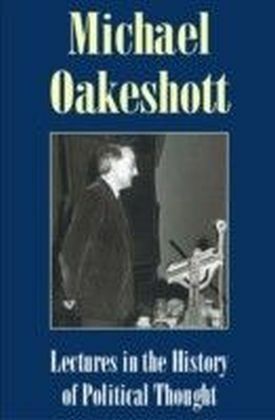 The essays were intended mostly for lectures or seminars, and are consequently in an informal style that will be accessible to new readers as well as to those already well acquainted with Oakeshott's works. 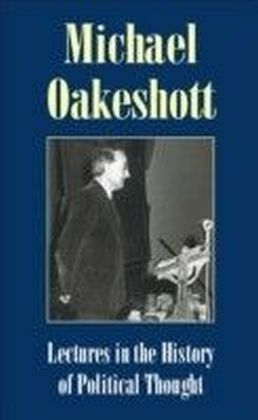 Early pieces include a long essay 'On the Relations of Philosophy, Poetry, and Reality', and Oakeshott's comments on 'The Cambridge School of Political Science' through which he himself had passed as an undergraduate. The collection also reproduces a substantial wartime essay 'On Peace with Germany'. There are two new essays on the philosophy of education, and the essay which gives the work its title, 'What is History? ', is just one of over half a dozen discussions of the nature of historical knowledge. Oakeshott's later sceptical, 'hermeneutic', thought is also well represented by pieces such as 'What is Political Theory?' and 'The Emergence of the History of Thought.' Reviews of books by English and European contemporaries such as Butterfield, Hayek, Voegelin, and Arendt also help to place him in context more clearly than before. 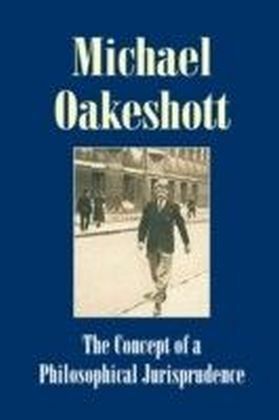 The book will be indispensable for all Oakeshott's readers, no matter which area of his thought concerns them most.